Diligent electrical is a company that carries out electrical work in London and the surrounding areas our electricians have experience ranging from 5 years to 25 years and are fully competent. We do a lot of work with housing associations and landlords and have also done work with London Underground, the metropolitan police, various hotels and other big establishments. We also offer a discounted emergency call out service before 10pm to all customers in an event of an emergency and offer a fast response in solving the problem. We have friendly staff with electrical experience on the phones to assist with any queries you may have. 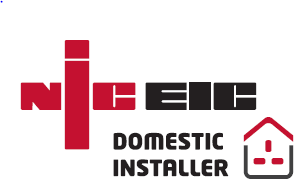 At Diligent electrical we are always looking for ways to expand and provide our customers with the best possible service that's why are slogan is "always aiming to please."